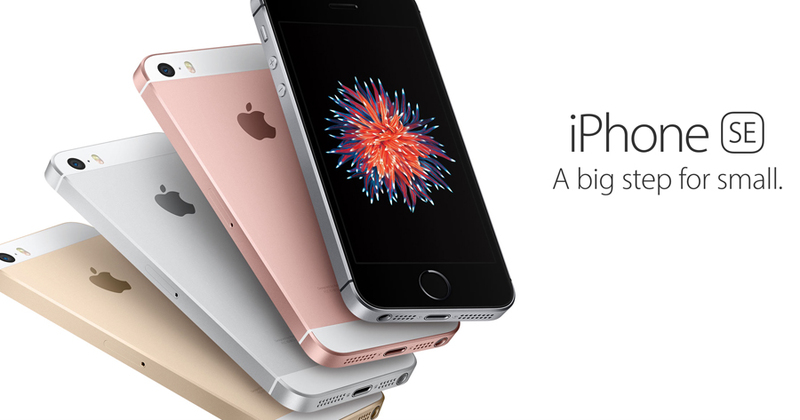 Will Apple Inc Ever Catch Up With iPhone SE Demand? SANTA BARBARA, CA- In a recent interview with Apple, Inc on the 18th of May, when the company released data on their earnings on the latest iPhone showed the company projecting huge sales from their newest product. What’s the Hold-up, Apple, Inc? They’re completely out of phones and haven’t got the supplies to boost production for at least another month, according to CEO Tim Cook. Try it out: go to the Apple Website and try to purchase a 64GB iPhone SE (doesn’t matter the color). Your order will take at least 2-3 weeks to process and ship, even if the phones are “available to pick up from your local Apple Store.” If you’re looking for a new iPhone, you’re going to have to purchase it online and have it shipped to you or to an Apple Store location, otherwise, you’re out of luck. You might think that super premium materials would be the reason that shipments are behind, but this is not the case. Many of the components in the iPhone SE are readily available and relatively cheap (because they’re recycled from other iPhone 6 and 6S). Perhaps the issue is due to the stagnated sales of the iPhone 6 and iPhone 6S. The issue is that these breakdowns are causing more uncomfort for potential customers, which costs Apple money, especially as many new, high-tech phone options enter the marketplace. It would appear that Apple is playing it safe, keeping their inventories, costs, and invoice ceilings lower than one might expect of a multi-billion dollar company. It would also suggest that as other phones get larger, 4” is the new standard for iPhone (because there isn’t a lot of competition).